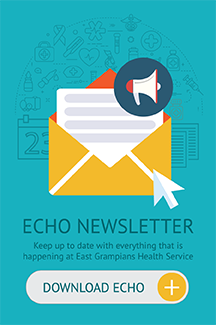 East Grampians Health Service provides low risk midwifery care. GP/Obstetricians and a midwifery team provide antenatal, intra-partum, postnatal and domiciliary care to women in the region. 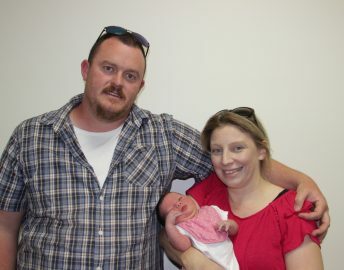 East Grampians Health Service offers shared antenatal care. Women can choose to alternate antenatal care between a GP/Obstetrician and midwife. We offer antenatal classes for first time parents and one-on-one care for parents who would like ongoing education in specific areas in preparation for their birth. We have a modern birthing suite and encourage women to be active during labour and birth. Fathers/partners are able to stay for the duration of the woman’s hospitalisation. 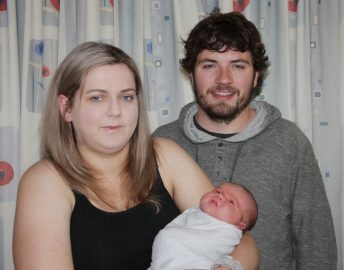 A Caesarean section is available 24 hours a day if needed. You can make an appointment to book in for your birth by phoning 5352 9321. 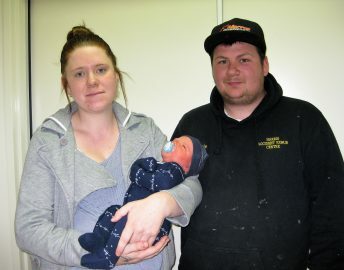 We advise booking in at 12-16 weeks gestation (6 months prior to your due date). At booking in, the midwife will provide information on shared care, antenatal education, breast feeding and an opportunity to discuss concerns. We invite you to tour the birthing suite at the appointment.